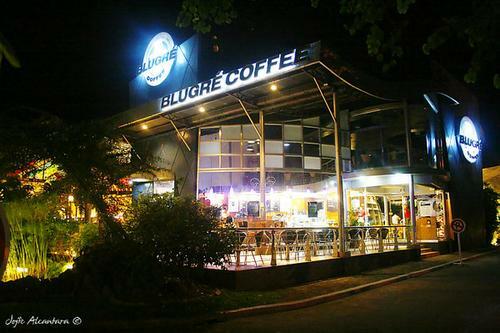 This place is a good choice if you're in for the night life. 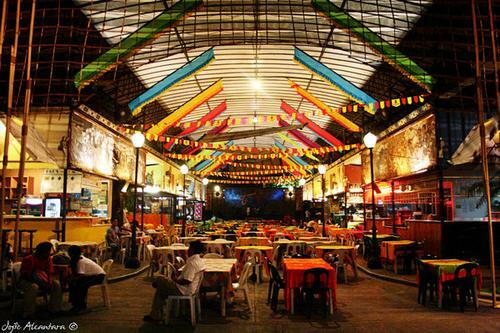 Matina Town Square (MTS) is filled with bars and restaurants. It also has live bands playing every night. Way further inside is a park with benches and a playground where kids can play. 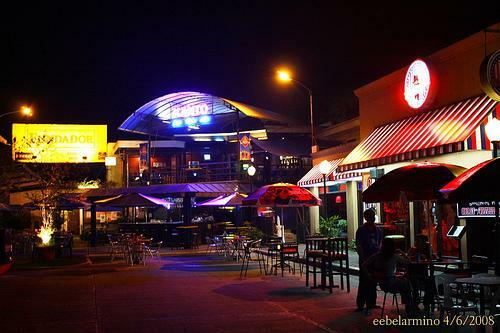 Matina Town Square is located along McArthur Highway and is just in front of Ateneo de Davao High School Campus.